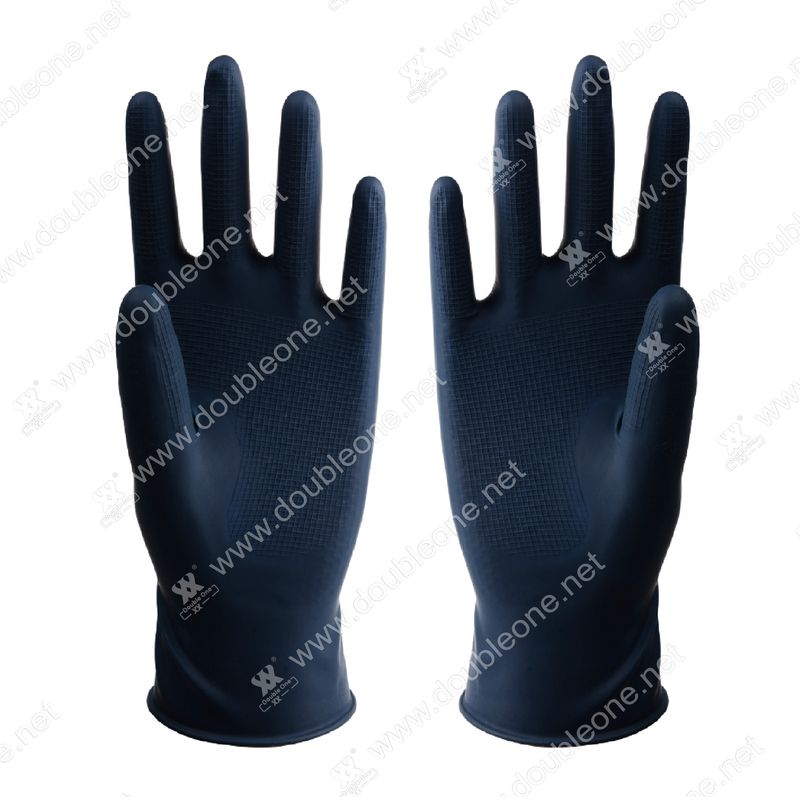 The latex household gloves is the protective umbrella of your hands,it prevents your hands from touching the detergent directly,or hurt by the external environment.It is strongly recommended to wear latex gloves during housework. Our gloves are made of 100% natural latex imported from Thailand,comply with FDA food grade,ISO and CE standard,friendly to environment and good to health. Application:Office cleaning,household cleaning,flower planting,food processing,Utensil cleaning,kitchen cleaning.